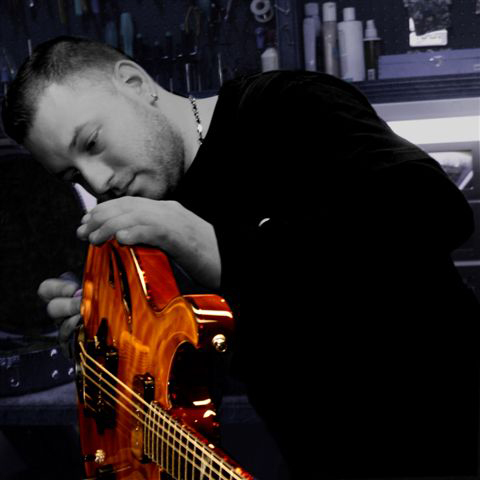 Our primary goal here at Artinger Custom Guitars is to create unique instruments that match our players' personalities. The bond we've formed over the past 14 years with each of our clients has not only fueled the growth and maturity of our instruments, it's fueled our creative growth as a company. YOUR passion drives OUR passion, and because of the individual relationships we build with our clients, no two instruments ever end up alike... we prefer it that way! 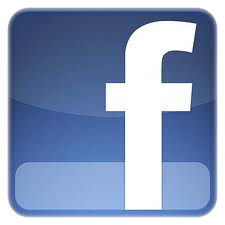 Enjoy our galleries and forums, and if you have any questions, ideas, or dreams to share, we’d love to hear them. 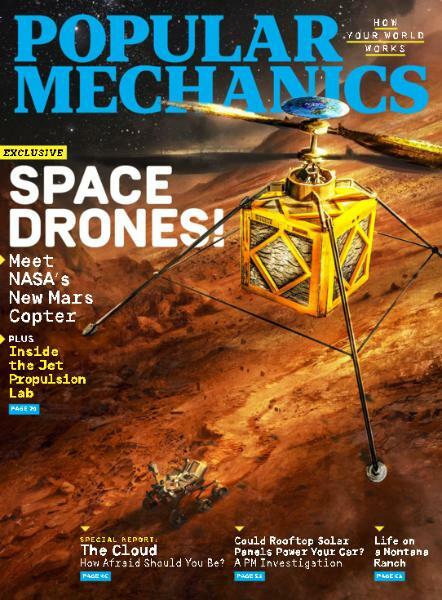 Artinger Guitars is featured in the November issue of Popular Mechanics! See the latest models coming out of the Artinger workshop! 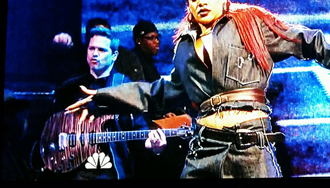 Clay Sears playing his Artinger CS-2 on Saturday Night Live May 16 with Rihanna!! 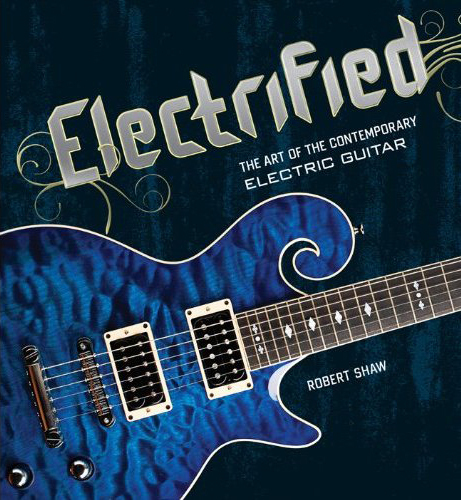 Mike Rempel voted #1 EDM Guitarist! 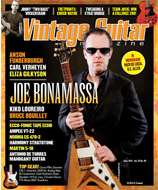 Check out Vintage Guitar Magazine, June 2014 issue, Builder Profile featuring Artinger Custom Guitars! Jake Hertzog covers "Streets of Philadelphia"
Jake Hertzog Trio Live "Hands On"
Clay Sears is currently on Jay Z's Magna Carta/Holy Grail tour with his Artinger CS-2 chambered solid and custom Hellfire! FiOS1 Talks Music With Bernie Williams and Gil Parris -- FiOS1’s Wendy Gillette sits down with former New York Yankees outfielder and guitarist Bernie Williams and guitarist Gil Parris to discuss their jazz collaboration. 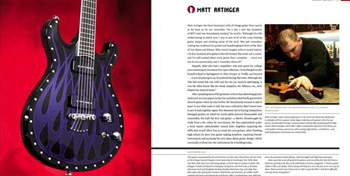 Matt Artinger is featured in new book about luthiers! Artinger Custom Semi-Hollow is reviewed in Premier Guitar magazine's July 2011 issue!